I started a league of assassins. I took those I knew had the power to become not only powerful, even if like myself they kept their Elemental Power tightly bound within themselves, but those who saved themselves. I first took Cara, then Lyn, and then Marie, and finally Scarlet and trained them to be elite and set them on their own path. But before I was a mentor to other throw aways like myself; I was a young girl who was thrown away for having Power… Many would say too much. After all I was only the fifth person in the history of time to be able to control all 4 Elements. But this isn’t about them. This is about my story. This is about how I started our group of assassins. 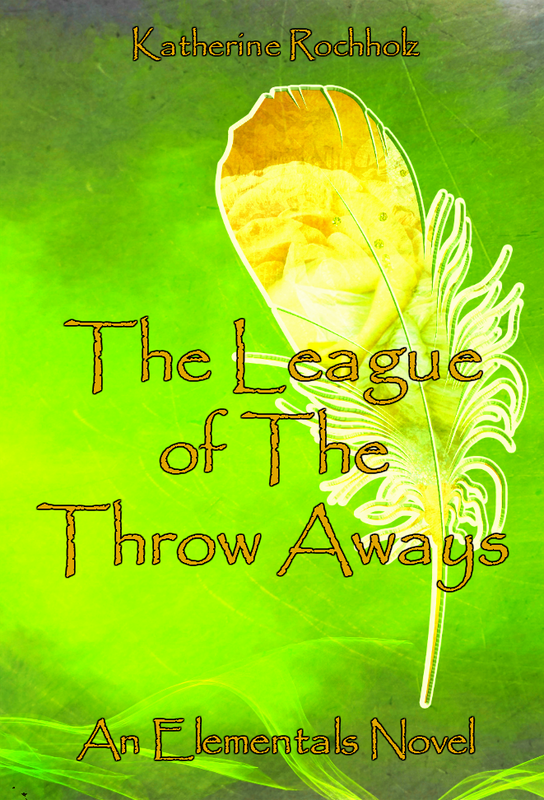 How I started on my path and created The League of The Throw Aways.